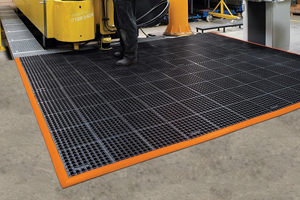 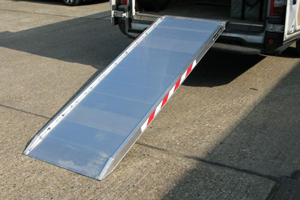 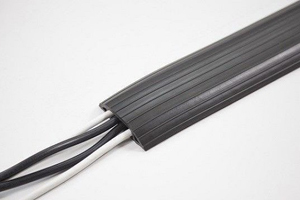 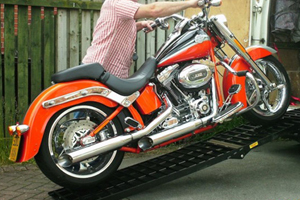 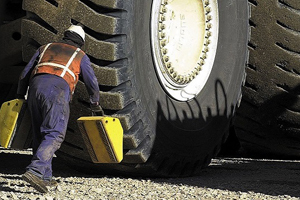 Our transport and tailboard ramps have a unique surface treatment that provides excellent grip and makes loading and unloading safe and easy. 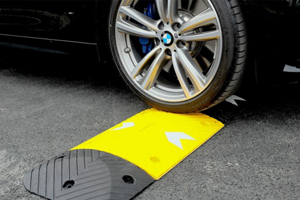 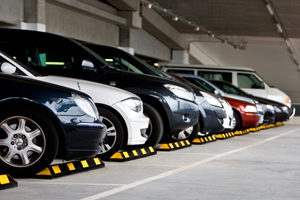 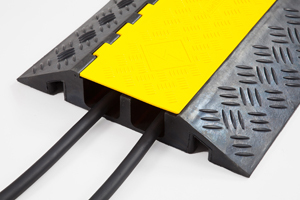 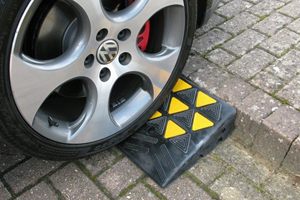 They are fastened to the car with our floor mounting plates and the ramp can be mounted and removed in one easy step. 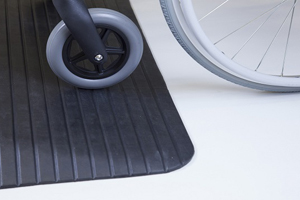 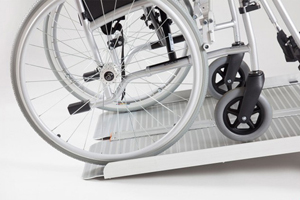 An easy guide for vehicle suitability for all the TRP-BGR ramps can be be seen here.